So far dinetec has created 5 blog entries. The summer season is upon us and what better way to cool off during the warm summer months than with a cool and refreshing summer cocktail? Free recipe download from the dinetec mixology team! Within the four walls of every restaurant, the menu is not just a simple listing of items and pricing, it’s your most important marketing tool. 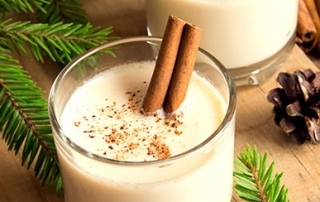 Check out some of our favorite seasonal cocktail recipes that are sure to keep you warm and brighten the holiday season. 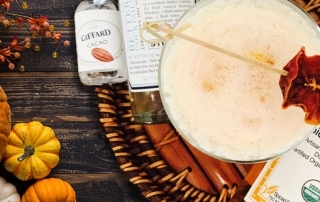 Winter's here and that means it's time for a new round of delicious cocktails from the dinetec team! Explore these festive flavors of the season and get ready to mix up a great winter-worthy beverage. Whether you are creating new recipes or a seasonally inspired beverage platform, the mixology team at dinetec is ready to stir things up!